formulas (symbolic), the world around them (macroscopic), and the atoms and molecules that make up the world (molecular). 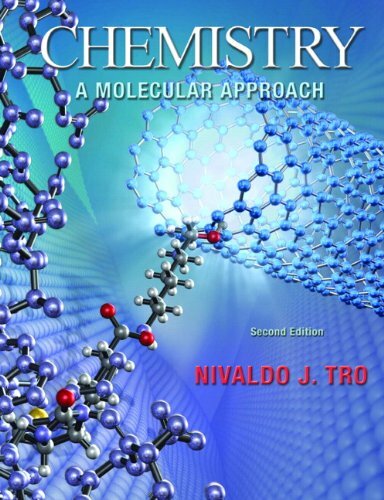 Among other revisions, the Second Edition offers a crisp new design, adds more challenging problems, and significantly revises coverage of electrochemistry. Matter, Measurement, and Problem Solving; Atoms and Elements; Molecules, Compounds, and Chemical Equations; Chemical Quantities and Aqueous Reactions; Gases; Thermochemistry; The Quantum-Mechanical Model of the Atom; Periodic Properties of the Elements; Chemical Bonding I: Lewis Theory; Chemical Bonding II: Molecular Shapes, Valence Bond Theory, and Molecular Orbital Theory; Liquids, Solids, and Intermolecular Forces; Solutions; Chemical Kinetics; Chemical Equilibrium; Acids and Bases; Aqueous Ionic Equilibrium; Free Energy and Thermodynamics; Electrochemistry; Radioactivity and Nuclear Chemistry; Organic Chemistry; Biochemistry; Chemistry of the Nonmetals; Metals and Metallurgy; Transition Metals and Coordination Compounds. 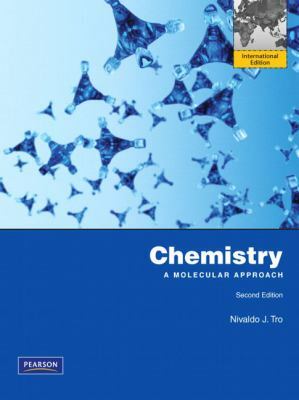 A comprehensive reference for chemistry professionals.